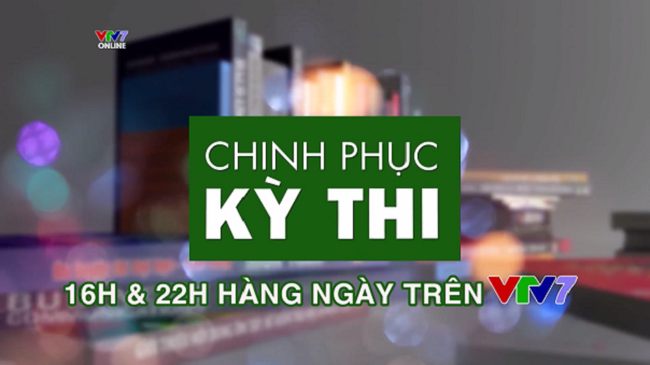 VTV.vn - VTV7 brought out a program called “Conquer the exam”with the desire to help High School students to prepare English subject for the National High school Exam. Back on air from 25/3/2019, Conquer the Exam is receiving the attention of High school students. This is a program to consolidate knowledge, review guidance and answer tests and learning strategies for 9 subjects: Math, Literature, English, Physics, Chemistry, Biology, History, Geography and Civic Education for 12th-grade students. With 5 episodes to review each subject, every year, the lectures changes but their aims remain the same, which keep focusing on helping students in doing the exam and using all the skills and technique for problem solving. Conquer The Exam will be broadcasted every day on VTV7 at 16:00 PM and 22:00 PM. If in 2017, the main revision content for English was about changing words, articles/prepositions,…., in 2018, the program brought in lessons with different topics such as Environment, Sport,… to avoid the repetition from last year. Students can review from previous year’s lectures on Youtube Channel of VTV7. In 2019, English lesson will focus on analyzing the exam matrix and general methods to solve certain types of questions. Conquer English Exam will start on 1/4/2019 every Monday and Wednesday at 11:00 AM and 21:00 PM. 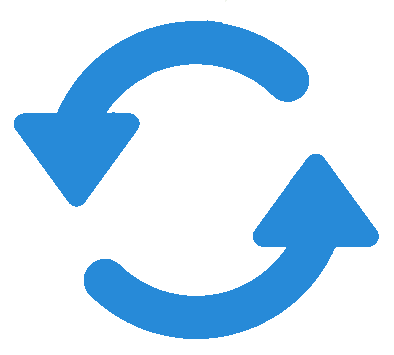 In recent years, VTV7 also received a lot of feedbackfrom the student who are still weak at English grammar or still confusing with English tenses. To meet the need of student with English, VTAV7 will produce a special program for English preparation for National High school Exam called Conquer English Exam. This program has 26 episodes, bringing the complete and detailed revision map, key topics following the directions of the Ministry of Education and Training. If you are still weak at grammar and studying method, Conquer English Exam will help you with it. 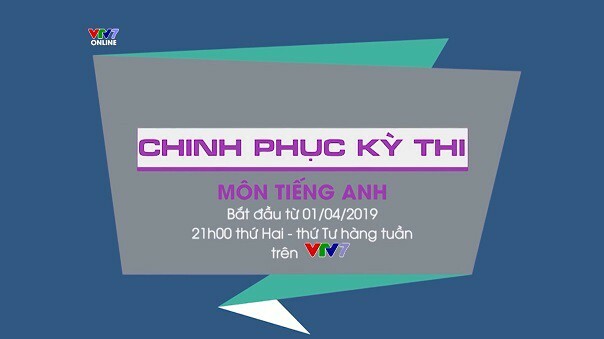 The program will start on 1/4/2019 every Monday and Wednesday at 11:00 and 21:00.